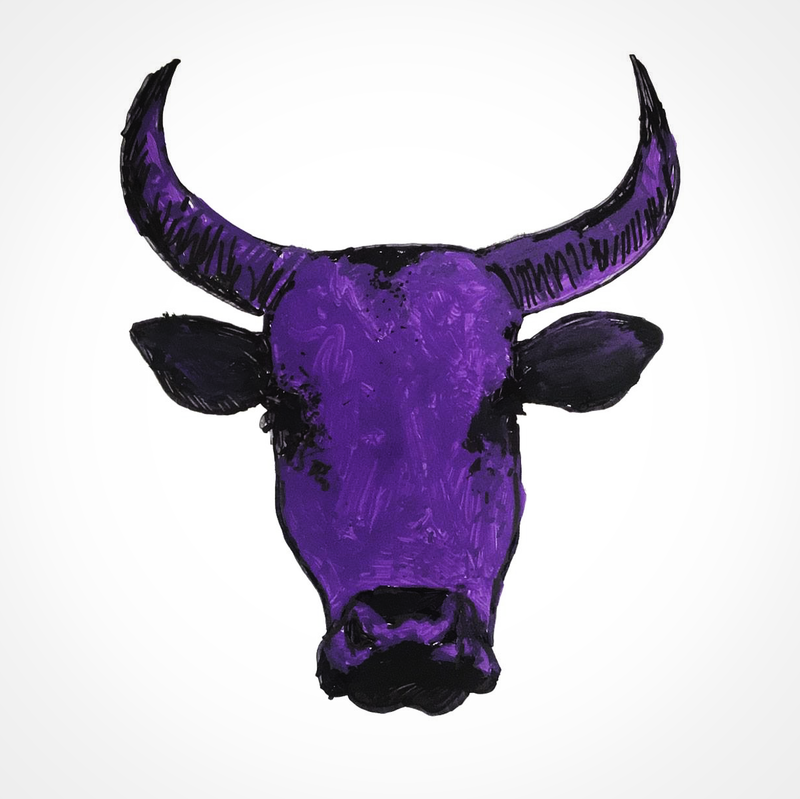 Purple cow profile pictures have been stampeding across social media platforms the past week. The wide propagation of this phenomenon is forcing people to look at the actual names of the various posters, as they are no longer identifiable by their pictures. Along with this, there are memes and videos popping up everywhere I look. What exactly is going on? Who are the ZACP? And what does it mean for gun rights? The Capitalist Party of South Africa (ZACP) launched just over a week ago. 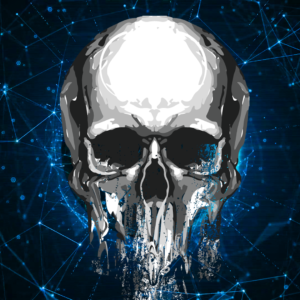 Roman Cabanac, of Renegade Report fame, is one of the founders and he approached me in March last year. He explained that they were forming a new political party, and that gun rights would be a foundational principle of it. Importantly, the party would stand for the principles of liberty, equality, and free-markets. All of these are values that I unequivocally identify with. Roman asked me if I wanted to join this new venture, which didn’t even have a name at the time. I obviously answered in the affirmative. And before I could wipe my eyes out, I am standing as a candidate for Member of Parliament. What are our chances of success? Yes, it is very late in the game: we intended to launch in the beginning of January, but unfortunately the IEC registration process dragged on for much longer than anticipated. In total we have just over seven weeks of campaigning before D-Day on 8 May. That isn’t a lot of time. But seeing as 43% of the electorate don’t know who to vote for, and feel politically homeless, I reckon we have more than a fair shot at getting the 500 000 votes (approximately 3% of the total) we need to get all 10 candidates into Parliament. Considering that there are 3 000 000 licenced firearm owners in SA, our chances get even better. If all of them voted ZACP, we would have 60 seats in the National Assembly. Most of you reading this know me. You are probably aware that I have been fighting for firearm rights since 2014, when I started this website as Gunservant. Additionally, you probably know of my affiliation to the Gun Owners SA executive committee. If you didn’t, well: now you know! Hence I believe my bonafides regarding firearm rights are sufficient. Which is the reason why Roman recruited me into the ZACP in the first place. The old saying, “A man’s home is his castle” (and that means women too) comes from the Castle Doctrine which says that if an intruder enters your property without permission, you are entitled to use force to protect yourself and your family. Every citizen who is properly trained in the safe use of firearms has the right to acquire guns for self-defence, unless criminally convicted or mentally unstable. Safe use of firearms should be taught to high school learners. These are also the two points we have been getting the most flack for from people who don’t understand them. When the National Commissioner of Police tells Parliament that the SAPS are incapable of fulfilling their constitutional mandate, he clearly tells citizens that they are on their own. It is time we took this responsibility seriously. Fortunately, the amount of support we have received from gun owners on social media has so far been significant. How will the ZACP fight for my gun rights? The ZACP intends to get into Parliamentary Portfolio Committees in order to influence policy. One of these committees is the Portfolio Committee on Police. Which is probably the PPC most important to gun owners. We already have three staunchly pro-gun rights people on this committee – Zakhele Mbhele and Dianne Kohler-Barnard of the DA, and Dr. Pieter Groenewald of the FF+. These are all people I highly respect, and have the pleasure of having a working relationship with under GOSA. Adding more loud voices to the 12-member committee, and so-doing championing firearm ownership rights for legal gun owners where it matters most – in Parliament – is exactly what we intend to do. However, we cannot replace the role of civil society organisations. Sport shooting bodies, hunting organisations, and firearm ownership rights organisations are of paramount importance in determining the direction of legislation. They are also the grass-roots communities political parties need to engage with. Because they are our constituents. The ZACP is therefore not a replacement for strong and active firearm-ownership organisations. After numerous court cases it is evident that the greatest challenge facing the gun-owning community is the implementation of the FCA and firearm licencing. We don’t have a single approach to this issue, but the ZACP certainly has some ideas on how we would like to change things. For starters, it is past-time to implement a regime of licence the person, register the firearm. The entire system, including criminal record checks, must be entirely online. We must entirely scrap renewals and arbitrary waiting periods. The former is a SAPS resource-hog that serves no purpose what so ever, and the latter is pure inefficiency at work. Support the implementation of criminal complaints against CFR officials in terms of the present act, with which they are not in compliance. No infringements to the right to carry. The long-term goal is no registry, since it serves no purpose and is open to material abuse. Evidence pertaining to Canada and Australia supports this claim. 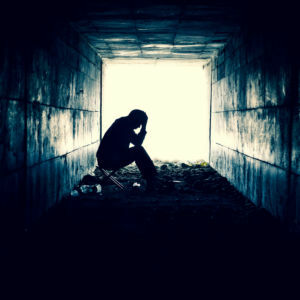 People suffering from debilitating mental illnesses that cannot be successfully treated, or who have relevant prior criminal convictions, may not possess firearms. The SAPS should not administer the CFR or the licencing process, but it should rather be done by the Department of Justice. This forms the rough framework of our approach to fixing what is broken with the FCA and CFR. By doing things this way, it will not only benefit firearm owners, but also the police – by freeing-up police resources that are being wasted on onerous and inefficient administration, the SAPS can actually redeploy these resources to do their jobs: enforce compliance with the law. This process isn’t a one-way street. The firearm-owning community is one of the most important potential constituencies of the ZACP. The interactions on social media prove as much. So, please leave comments and suggestions below this article. Or e-mail them to me. We have a golden opportunity to change things for the better on 8 May. And I really hope we can count on your support. And your vote. Gideon is the owner and editor of Paratus. He is currently standing as a ZACP candidate for Member of Parliament. Gideon, i would like to know more about the top leaders of ZACP, please? I fully concur with Ben’s comment above – please just provide a bit more information on top leadership. My vote is also most certainly leaning in your direction. I really like this concept and hope to God that the firearm community can stand together as one to make this work. My vote follows Diane Kohler Barnard. If she’s moving over to your party, then that’s where my vote is going. Most gun owners don’t know her. She supported us at a time when it was very unpopular to do so, and she demonstrates a good understanding of our gun rights. Look, the DA is the best we have in parliament at the moment but we need better people there. The problem with voting for the DA is endorsing a lot principle wobbling they do to try ingratiate themselves with people that wont vote for them. If you stand for rights and by that I do not mean governments rights or gun controls rights why on earth are you supporting a lie? Government has no right to disarm citizens not without very good reason. So the moment you start supporting laws that serve no purpose any right becomes a non right. It is a privileged granted by government on capricious reasons and forced impediments difficulties and expense. There is nobody on this earth besides uneducated and possibly craven firearm organisations that think firearm owners need mandatory training. There is no evidence anywhere that suggests they do. The only reasons this requirement exists is to add qualification, difficulty, inconvenience and expense and the utterly idiotic idea that if firearm owners do this gun control will be satisfied. Have you not read the preamble to the FCA and seen what the intent is? To DRASTICALLY REDUCE FIREARM OWNERSHIP. The evidence is very clear the FCA has not reduced anything but firearms and firearm owners and the willingness to oppose it with the willing help of firearm organisations. I wish you good luck but I cannot support a party that seeks to support and entrench an act of oppression. I am going to suggest you think very hard about embracing the policy of appeasement and collaboration with what was designed with only one purpose in mind. A free people deserve to be able to defended themselves from all aggressors.